Groupe AZ Extermination effectively control pest and unwanted rodents in your home | commercial. Wether in your home or in your business, there are these little critters that you do not want to host such as spiders, earwig, mice, skunks etc. These types of insects and rodents are numerous as there are means of disposals to get rid of them. At Groupe AZ Extermination, we have a complete range of products and services to address all issues related to the control of birds, wild animals and unwanted pests. 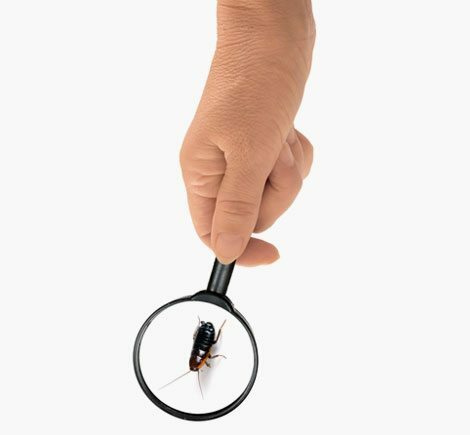 We have developed a unique approach in this area and our expert exterminators will be happy to provide effective solutions tailored to your needs. In addition, they will make you some custom suggestions to easily avoid the harmful presence to your home or business. All our methods of control are environmental friendly. We are committed to ensure that unwanted animals are treated humanely and in accordance with all regulations and laws. We are committed to preserving the lives of animals and never let them suffer under any reason. And, following the principles of integrated pest control. We prioritize insecticides and biopesticides to control the presence of these undesirables. 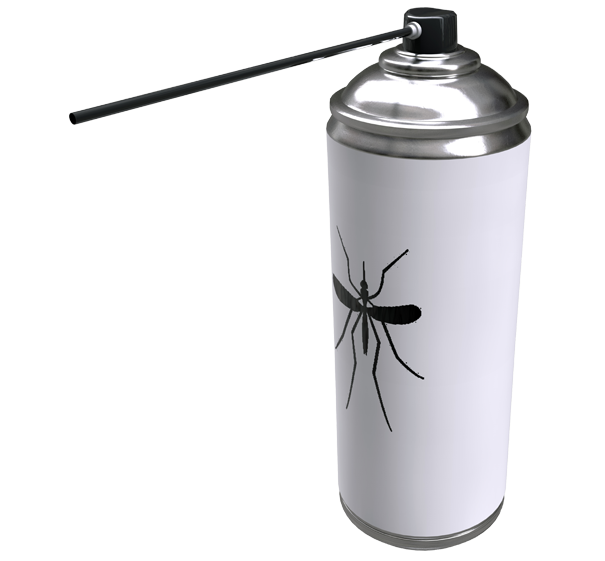 There are many pest control products that are not harmful to the environment. Groupe AZ Extermination suggest more environmentally friendly and efficient products to control pests at home or at your business, such as Bug Kill Maax. Get tips today with our professionals of pest management to choose the right products and treatments. Follow our Blog to learn more about pests and the means to control them effectively! Groupe AZ Extermination favours extermination techniques that respect the environment such as the use of biodegradable and environmentally friendly products. Our extermination solutions are safe for you and for your environment. We make sure to use the best techniques to minimize potential risks. Despite the fact that wild animals are undesirable, our technicians are formed so as to not make the intruders suffer unnecessarily. The methods used are human and no form of abuse is used. We are always available to answer all of your questions and offer you quality products that will solve your problems efficiently and quickly. You do not know what products to use to get rid of the invaders? You do not know the techniques of use and security measures surrounding the application of these products? 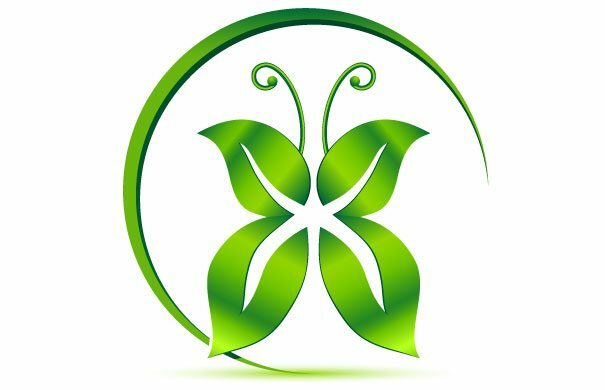 You are not sure of the type of insect that has invaded your space? Do not hesitate, ask our services! Groupe AZ Extermination intervene at all times in the emergency and eliminate your problem of infestation by rodents or other wildlife, insect invasion or spiders to the source. With the services of our exterminators, you can finally sleep soundly and you can resume your daily routine fast.